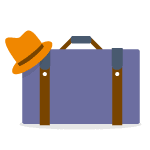 You are in need of a certified translation for UK visa and you want to know if the certified translation process is identical throughout the globe or every country has its own system of certified translations? 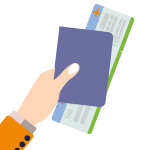 DutchTrans’ answer is, every country has its own system of certifying translation for immigration and you have to look up the procedure of translation in accordance with the country. You are looking to get UK Certified Translation for the United Kingdom immigration process, you are probably wondering about the procedure to get the whole thing done. Here’s what you need to do. The certified translations are different from ‘sworn translations’ in the UK. The sworn translation is accepted by and is admissible in the High Court of Justice. The sworn translator conducts the translation that deemed proper for courts and legal system. You however need a translation that is certified. The certified translation in the UK is a translation done by a professional translator and comes with a certificate of accuracy. There is no qualification restriction for translators working for certified translation for the UK but the certificate of authenticity shows how serious you are in your translation abilities. If you cannot mention proper qualifications in the certificate of authenticity, then you will have a hard time getting your translation cleared by the system. As the only way to quantify the abilities of a translator is to make sure that they are the members of the Institute of Translators and Interpreters in the UK, so we encourage our readers to only employ translators who are members of ITI. Otherwise, their translation will be in real danger of being rejected by serious parties. A translation agency or company however can provide the translation that you need, and the certificate of authenticity provided by your translation company will hold strong ground in the system. Certification in front of Notary public will be great for your translation. But DutchTrans knows that notary public offices do not speak the innumerable languages that come to their office. They simply stamp and sign the translation as an affidavit that the translator did come to their office. Their stamp does not guarantee that the certified translation for UK visa will be accurate. These are simple and standard points to keep in mind, especially if you are thinking about getting your content translated for visa purposes. You will require the translation process to go accurately otherwise the immigration office will reject your translation and you will need to get the translation again. 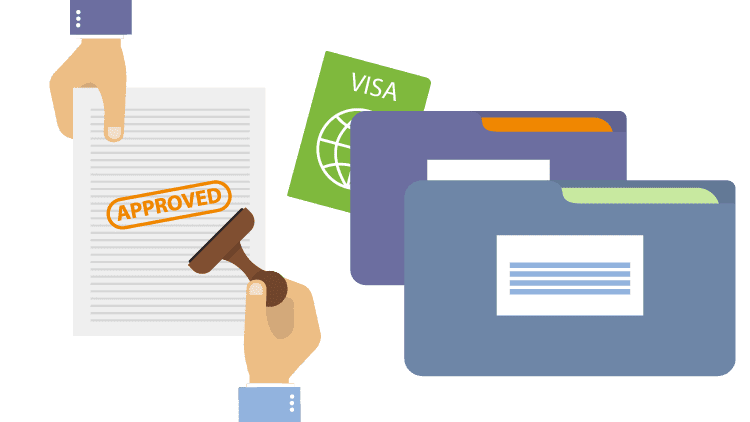 DutchTrans can assure you that these points insure that your UK certified translation will clear through the immigration system with flying colors without any problems, and is able to provide translations that are guaranteed to e accepted, at some of the lowest prices in London.